Tourism is big business and many countries rely on it to provide a much-needed boost to their economy. When things take a turn for the worst it is the tourism industry that usually feels the brunt of it, but as soon as things are on the up again we are all on the lookout for the next exciting location to explore. Many things can attract tourists to a country including history, culture and amazing attractions, but what are the most visited nations in the world? Here are five of the best and, who knows, they must just provide the backdrop for your next trip away. With beautiful cities like Venice, Rome, Florence and Milan; it will come as no surprise to see Italy on this list. Stunning seaside locations such as the Amalfi Coast and the island of Sardinia also go a long way to proving why this boot-shaped piece of land is one of the most desirable holiday locations in the world. 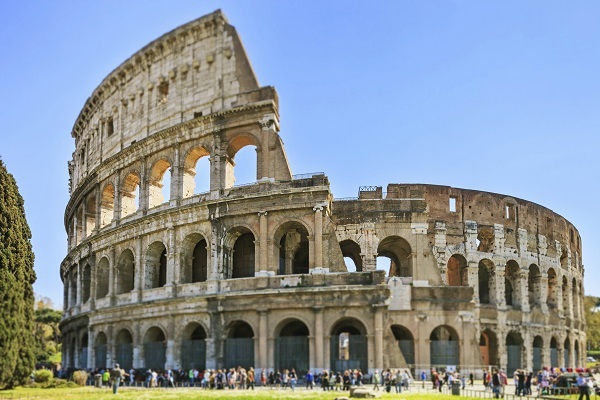 Top Attractions: Too many to name but Rome's Colosseum, the Leaning Tower of Pisa and the many canals of Venice create a triumphant triumvirate to rival any other destination. Russia may be the largest country in terms of land mass, covering an intimidating 6.6 million square miles, but there are vast regions that we know very little about and that probably aren't all that desirable to visit. However, luckily enough for the Russian tourist board, cities such as St Petersburg and Moscow have a large pull with holiday goers. The stately nature of the country's architecture, along with the intriguing and often secretive culture that once lay behind the Iron Curtain, attracts people from all over. 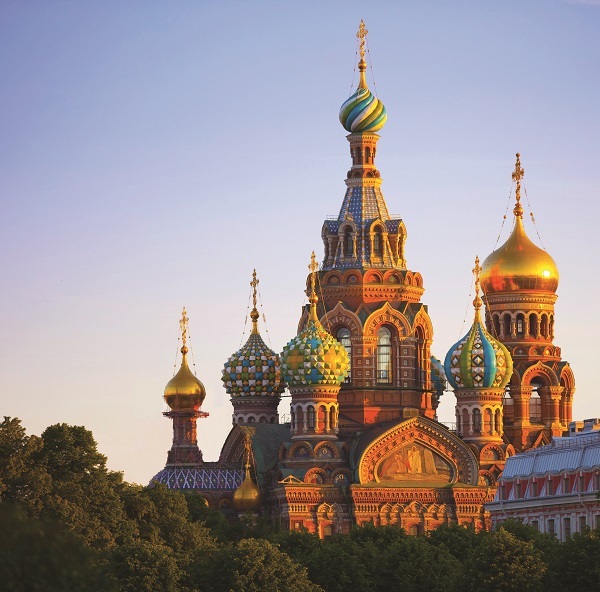 Russia's beauty often provides a pleasant surprise to many visitors who expect to find a more grey and stark landscape. Top Attractions: The Hermitage Museum in Saint Petersburg is regarded as one of the best art galleries in the world and Moscow's colourful Saint Basil's Cathedral always draws a big crowd. Major tourism also comes in the form of trips across the Trans-Siberian railway and cruises on the Volga River. With its excellent food and historic culture, China has so many things going for it when it comes to attracting tourists. Its various provinces differ vastly from one another, each having its own unique draw and way of showcasing a civilisation that dates back five thousand years. Many holidaymakers find themselves going back to the country time and time again in order to see something different, but it would be almost impossible to see everything this wonderful nation has to offer. 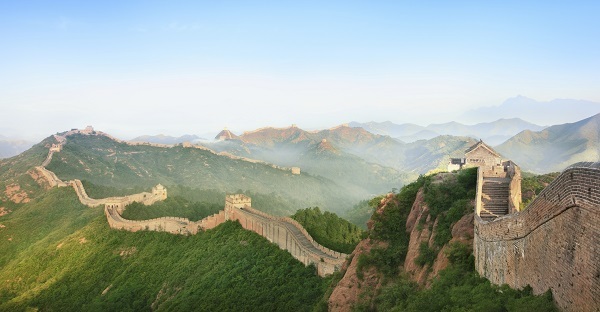 Top Attractions: The Great Wall (which can be viewed from many different vantage points and so it is best to research some of the least busy ones), the Terracotta Warriors, and the Forbidden City. The natural landscape of America provides many of the reasons people want to visit this country, but when you combine this with iconic cities like Las Vegas, New York and Los Angeles you have the perfect recipe for the holiday of a lifetime. A nation that is home to the rich and famous, some of the best theme parks in the world, music legends such as Elvis Presley and comfort food galore is always going to be a big hit with tourists. 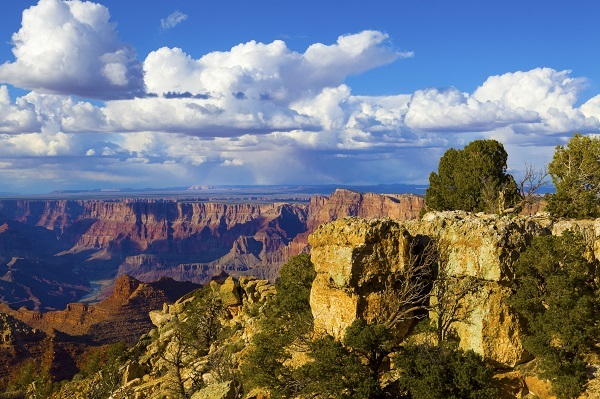 Top Attractions: The Grand Canyon, Disney World, Hollywood, The Golden Gate Bridge, Central Park and The Las Vegas Strip - to reveal just the tip of the iceberg. For the last two consecutive years, France has been officially named as the most visited country in the world and it doesn't take long to figure out why. With excellent beaches and beautiful towns along the French Riviera, a wide range of fantastic wine regions, a Disney complex that makes children's eyes light up at the mere thought of Mickey Mouse and friends and enviable weather most of the year; it's a wonder why French people ever have the need to leave their own country. Obviously, France benefits from the fact that it is very accessible to most of Europe, bordering no less than eight nations and being a quick train or ferry ride away from us in the UK. But with stunning natural landscapes, excellent cuisine, and pristine slopes that attract millions of skiers every year; there's no wonder we're all being put into a trance by France. 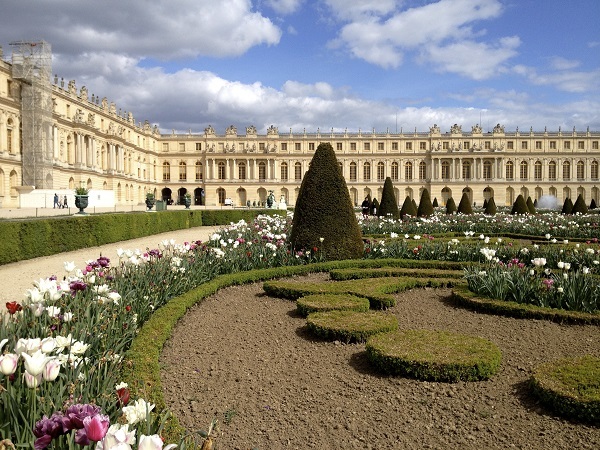 Top Attractions: The Eiffel Tower is perhaps the most recognisable monument in the world, whilst iconic places such as Notre Dame, Versailles and Mont Saint-Michel are just as imploring. If you would like to visit any of the countries on our list then the Fred.\ Holidays team will be happy to help plan you trip. Their knowledge and experience will help you find the perfect hotel from which to view your surroundings and the perfect package to get you there.